If you still haven’t checked out Amanda’s blog [Running with Spoons], I’m not sure what you’re waiting on. Go. Now. This will be here when you get back. Each Thursday Amanda does an [awesome] post roundup of random Thursday thoughts. It’s a great way to break up the ‘almost end of the week’ blogging slump. I joined last week and adored it. So, I’m back again this week! 1 – uhm. It’s 2014. Did anyone else notice? Did you send 2013 out in grand style? I … fell asleep around 10pm, but I did wake up a few minutes after midnight when the fireworks started going off. Yep. I’m an old lady. Tell me what you did to ring in the new year! So I can live vicariously through you! 2 – I may have eaten ate an entire container of hummus in one sitting this week. Opps. 4 – This is what your fitbit data looks like when you 1 – work until 2am. 2 – Wake up at 545am and can’t get back to sleep. 3 – decide you want to go walk and really go run 4 miles before… 4- going back to work until 2am again. 5 – If you read my [kind of boring] post from yesterday, you know that my autoimmune medications have been working [insert applause] and I’ve been feeling better. Suddenly this week I’ve been able to run again. 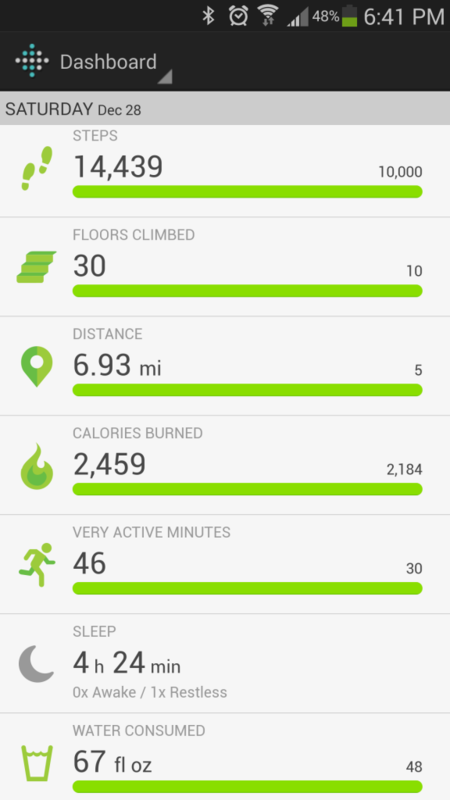 Last Saturday I decided I wanted to go on a walk – a few minutes into my walk I decided I wanted to run ‘for a few minutes’ – 4 miles later I realized I was still running. My run ended with the most amazing runners high. This week I’ve ran a few nights, but on the treadmill…because…negative windchill. The main struggle now is to not overdo it – It’s so hard to make my body stop just short of doing ‘too much’. 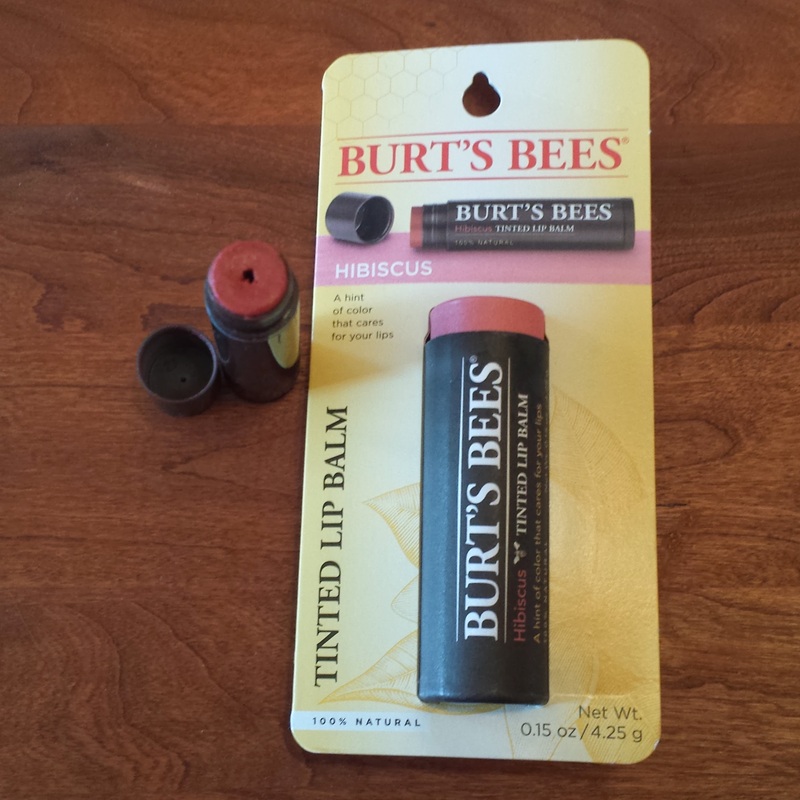 7 – This Burts Bees tinted lip balm is my obsession lately. I love love love the color. It’s just the slightest bit of a tint, but it moisturizes like chap stick. 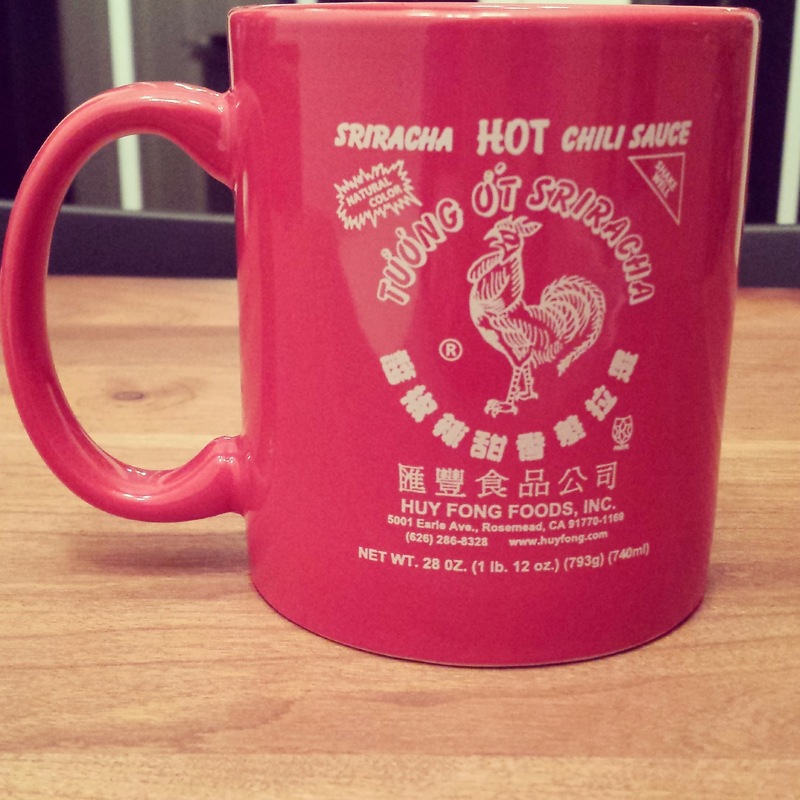 8 – Greatest Christmas Present ever? 9 – I don’t enjoy eating food if it is on a plate that is the same color as the food. For example: salad on a green plate. Or, tomato soup in a red bowl. Or, vanilla ice cream in a white bowl (who am I kidding, I’ll always eat ice cream). Just because it’s on the same color plate as the food, I don’t want to eat it. Is that strange? 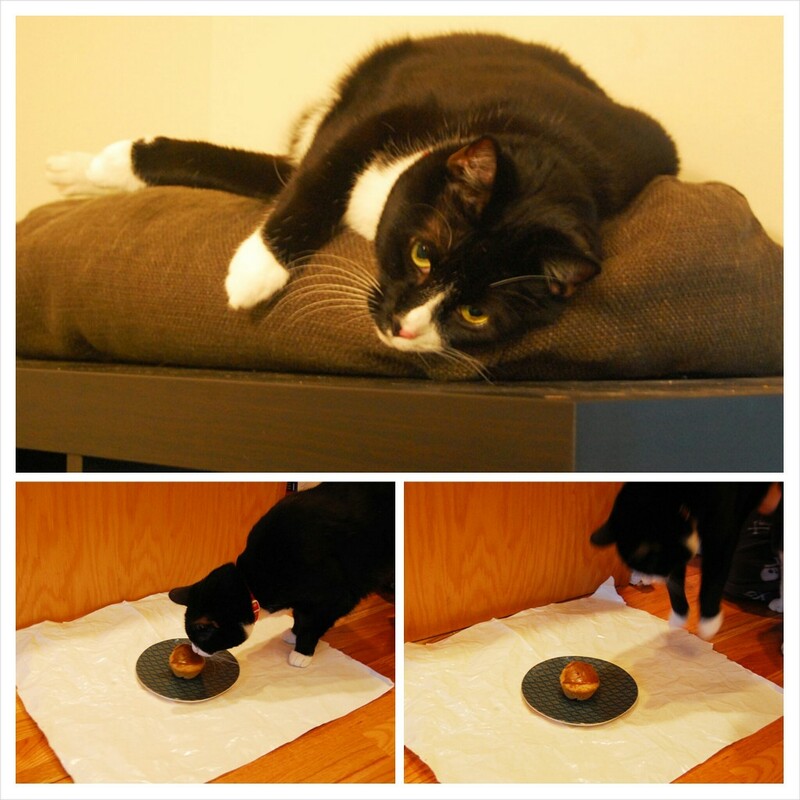 10 – Indy, apparently, likes coconut sugar butter cream icing (recipe coming soon-ish – Maybe Birthday week?! :)). 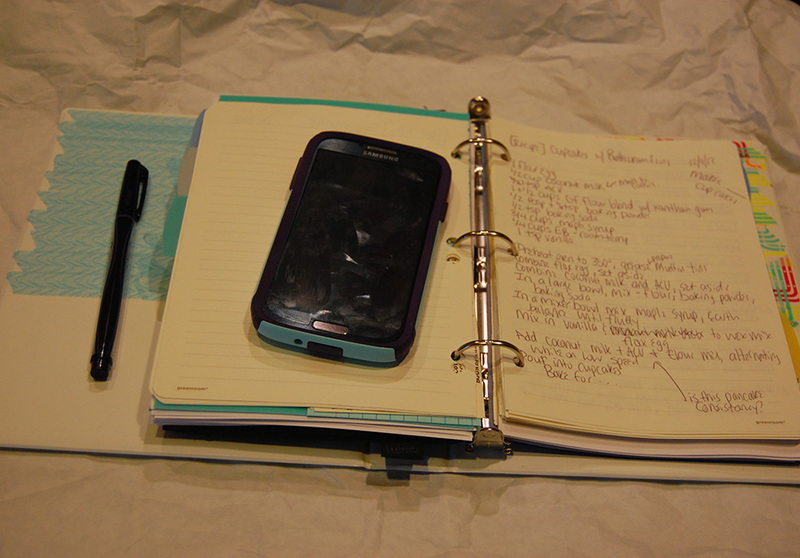 11 – I am in love with my new planner [calendar, budgeter, blog post planner, etsy store planner]. Would you like a tour of it? 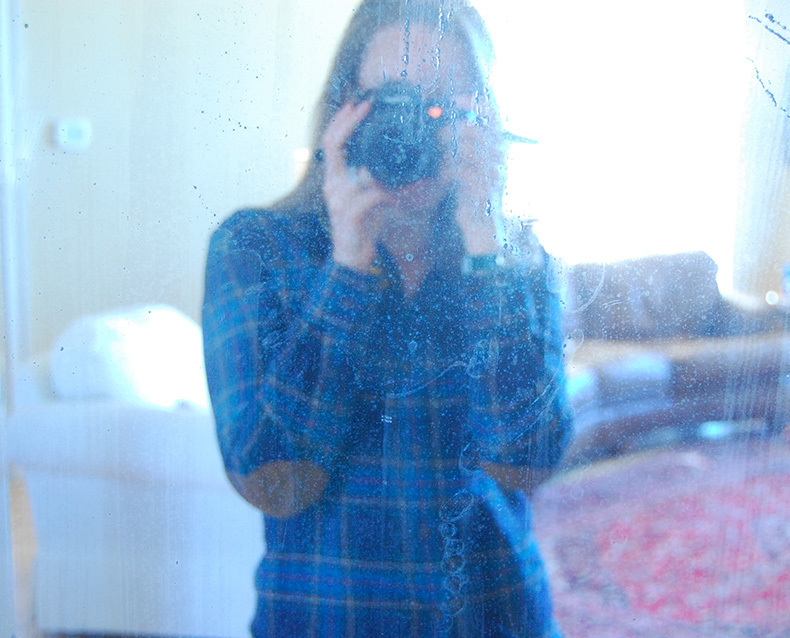 12 – Since I’ve been working on more blog posts, I’ve become kind-of-obsessed with taking pictures. [not reflected in this post, which is full of not-awesome-quality phone pictures :)]. I’ve been reading Pinch of Yum’s photography E-book, and loving it. It takes complex photography ideas and presents them in easy, understandable steps. Click here to visit Pinch of Yum and to check out their awesome e-book!. 13 – I’m currently sitting in my [home] office (it’s Wednesday), trying to figure out how to convince Nathan that we should rearrange my workspace. Which includes carrying my old desk [which is sworeeee I didn’t need] up three flights of stairs. Still working on that one. I’ll let you know what happens. 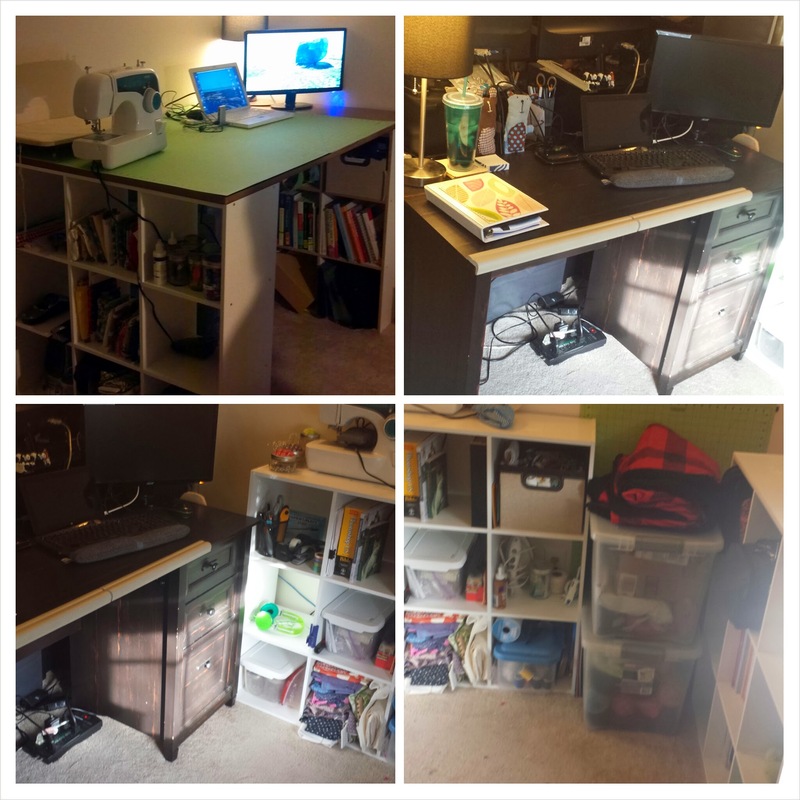 Yesterday I rearranged my home office! Yay!!! Before, I had a HUGE craft desk (which I loved) (first grid in picture below). The problem is, the picture below…is day one of Craft Desk. Now, imagine the entire top AND underneath of Craft Desk becoming a dumping ground for ALL things yarn, fabric, photography and blog. Craft Desk was out of control. It was also not terribly comfortable to sit at for computer-working, and it was so messy, that I ended up cutting fabric while sitting in the floor, instead of on top of Craft Desk. And those awesome shelves underneath? Well, I never accessed anything in them, because they were so hard to get to (I had to crawl under the desk. Oh, and get all of the stuff underneath the desk out of the way first). Anywho. Yesterday I decided to bring back up [3 flights of stairs] my old desk, take the big tabletop off, and use the shelving units behind my big desk. It may be hard to see in the pictures…but I’m freakin in love with it now!! 🙂 Yay happy workspace! 14 – I may not be going outside tomorrow. Oh, except for that whole ‘going to work’ thing. Okay…Thursday brain dump is over. …Click Here to check out other awesome people who are Thinking Out Loud today! NYE… mine was quiet but nice. I used to be a crazier partier and would always be out on the town on NYE, but honestly… I only have a handful of actual good memories from those times. Not because I was too drunk to remember, but because it was always a bit of a let-down. WAY too much pressure on the whole thing. I spent the night playing board games and drinking champagne with a group of friends, and it was definitely a nice way to welcome 2014. BTW…second day hair + dry shampoo = amazing today. I freakin love you. I love knitting! I learned everything I know on youtube a couple of years ago! It’s such great stress relief for me! Shew..I’m glad I’m not the only one on the food/plate/color thing. I was afraid everyone may think I was crazy! 🙂 Thanks for coming by! My hair has started to do the same thing, I’ll wake up in the morning with it wavy/curly. It’s so weird. I just toss it up in a ponytail and go because mornings and I are not friends. I love your hat, it’s adorable! I’m finding that more people I know have been staying home on NYE…maybe it comes with age? argh. But I’m totally okay with going to bed before midnight and waking up NOT hungover! Impressive knitting skills, friend! That hat looks awesome! Yes, not waking up with a hangover was a major plus. Perhaps it’s age and…wisdom. Ha! Thank you!! I love knitting 🙂 Thanks for stopping by! I read in The Times or Flipboard or HuffPost that this is A Thing, as in many people are choosing the stay at home for a quiet NYE. So you’re trendy. We played Skip Bo and watched only a small portion of The Two Towers. Peter Jackson never ending epic ness. 2014 – Slept it right in! I was so set on ringing in the new year, and then looked over to see my wonderful husband snoozing on the couch, so a joined him, and well, I feel asleep only to wake up at 12:35 to go climb in the bed! -Age or more sense???? Love the planner 🙂 I did add a food journal section to mine to keep track for the Endocrinologist visit in March. As for curly hair, I’d share mine with you in a heartbeat. Although on most days I feel like it is a ball of fuzz. Why is it that we always want something different than what we have? Love your mad knitting skills! 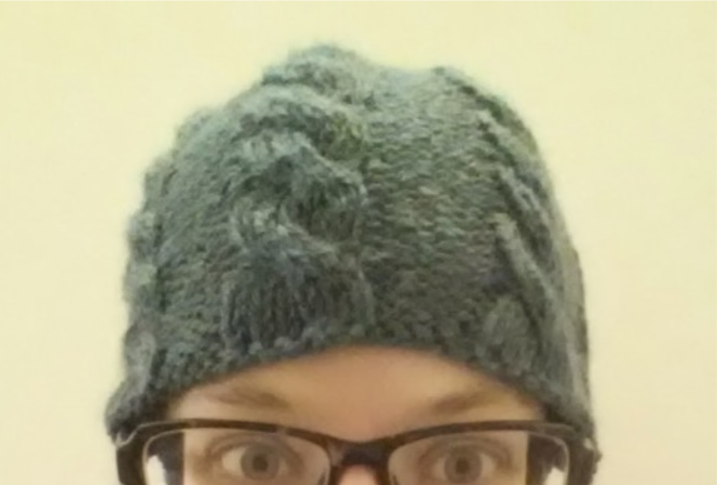 I’ve thought about crocheting cables before, but I’m afraid it will be a disaster, and I don’t look any way close to being cute in a hat like you! Oh well – maybe one day I will brave the cables! I am SO glad we made the planners. Life.Savers. Cables were SO scary, but actually quite easy. You should certainly give them a shot!!!! I really don’t have much to say about this post except “I LOVE THIS POST”!!! Oh, and my food always needs to contrast it’s plate/bowl. Always. I AM SO glad I am not alone with the dishes/food/color thing. Glass bowls. You, my friend, are a GENIUS! 🙂 Happy Friday!